Here you can check out all of the latest Groove news. 4 Things To Do Before You Groove! Get ready to Groove by checking off these 4 things! Ring in the New Year with these 19 outstanding performances from our unforgettable 2018 season! Full playlist from our 2018 Peoria, IL Convention! Full playlist from our 2018 Kansas City, KS Convention! Take a look at what some of our talented faculty have been up to! Full playlist from our 2018 King of Prussia, PA Convention! Full playlist from our 2018 Annapolis, MD Convention! Full playlist from our 2018 Randolph, MA Convention! Full playlist from our 2018 Dover, NJ Convention! Full playlist from our 2018 Detroit, MI Convention. Full playlist from our 2018 Pittsburgh, PA Convention! We've picked our favorite items for the 2018 season, now it's your turn! Celebrate our unforgettable 2017 season and ring in the New Year with these 17 outstanding performances from our 2017 season! Full playlist from our Nov. 19, 2017 King of Prussia, PA Convention! Full playlist from our Nov. 12, 2017 Annapolis, MD Convention! Full Playlist from our Nov. 5, 2017 Randolph, MA Convention! Full playlist from our Oct. 29, 2017 Mahwah, NJ Convention! Full playlist from our Oct. 22, 2017 Detroit, MI Convention! Full playlist from our Oct. 8, 2017 Milwaukee, WI Convention! Find out the trends to watch for this convention season! 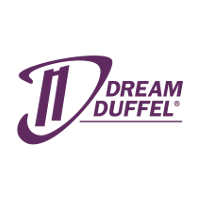 Find out all that can be gained from our conventions! Reminisce on our 2017 National Finals with us! Take a look back at our 2017 Ocean City, MD National Finals! Watch the performances that will represent us at IDA 2017! Groove-approved tips to stay in tip-top shape through the end of the competition season! This time of year we can all relate to these memes! Learn why ballet is so critical to a dancer's repertoire. Learn the tips and tricks to getting warm and staying warm on competition weekends! Many of our Groove Crew members were dancers themselves! Read how their dance experience led them to work with Groove. This article reveals some tips and tricks to preparing for the upcoming competition season! 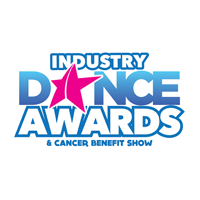 The best in the dance industry were recognized while raising money for a great cause at IDA 2016! 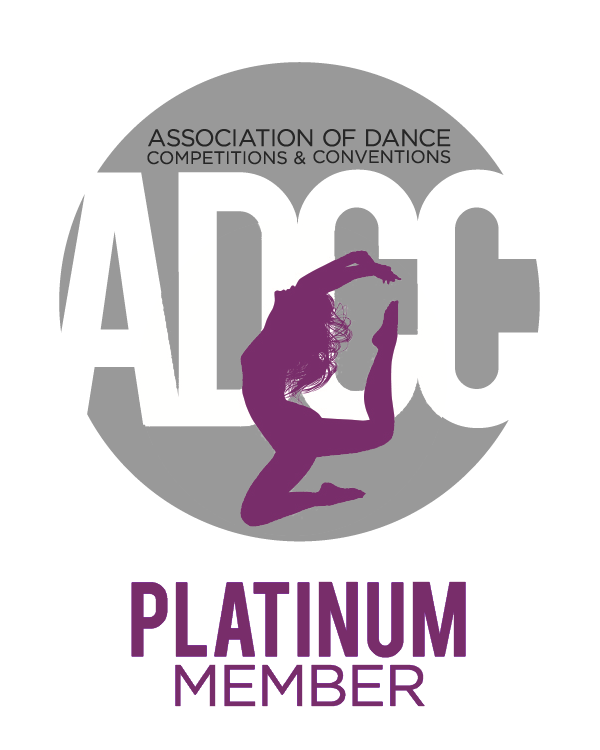 Find out how you can prepare for Groove's 2016 Convention Season! Groove recaps the final events of the 2015-16 season, National Finals. Dance Informa's Laura DiOrio reports on Groove's new additions to their 2016-17 Tour. This article describes the advice and tips for summer dancing and National Finals. This article describes 7 secrets to success at your next competition. This article describes the 9 most common tricks used at competitions and how to execute them well. Check out groovecompetition.com for more articles like this.